Barbara is all about music. 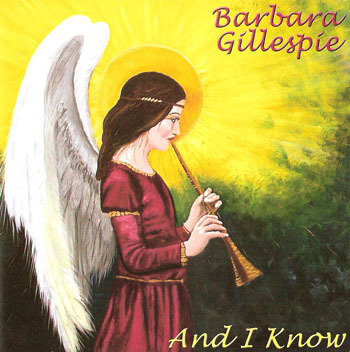 Whether you need a soloist for the ceremony itself or a full band for your reception, Barbara can tailor her song selections to suit your needs. She can also write a song specially suited for you!! Brides often get frazzled just before their weddings, so Barbara’s workshops & meditation classes about finding stillness could help you prepare for the most important day of your life. Also, a gentle massage or energy therapy might help you relax. Last but never least, Barbara can also help with your outward beauty. Whether it is a facial, a manicure, or a pedicure all done with holistic products or removing that unwanted hair, Barbara would be honoured to help make you beautiful for that perfect day.